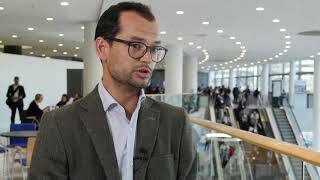 The Worldwide Network for Blood & Marrow Transplantation (WBMT) is an umbrella organization for institutions and centers carrying out blood and marrow transplants. 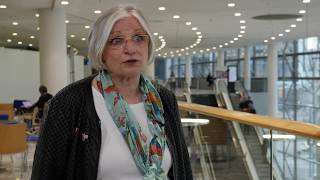 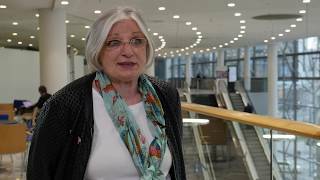 Here, Anita Waldmann from the Leukaemia Patient-Support Group RHEIN-MAIN, Rüsselsheim am Main, Germany, discusses the role of the WBMT in supporting countries to set up blood and marrow transplant institutions. 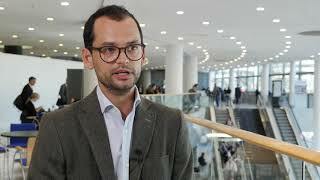 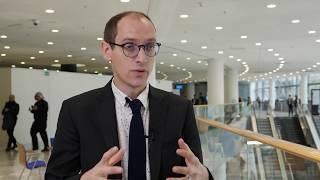 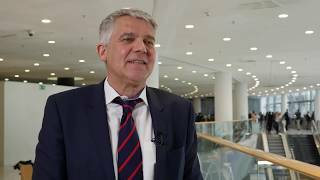 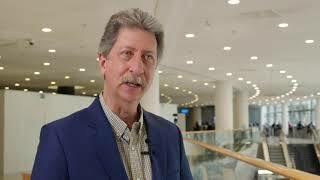 This video was recorded at the European Society for Blood and Marrow Transplantation (EBMT) 2018 Annual Meeting in Lisbon, Portugal.